I worked inside this mammoth building for three years..Am glad they plan to save a portion and convert it to a museum....We need to preserve our history like the Europeans do. 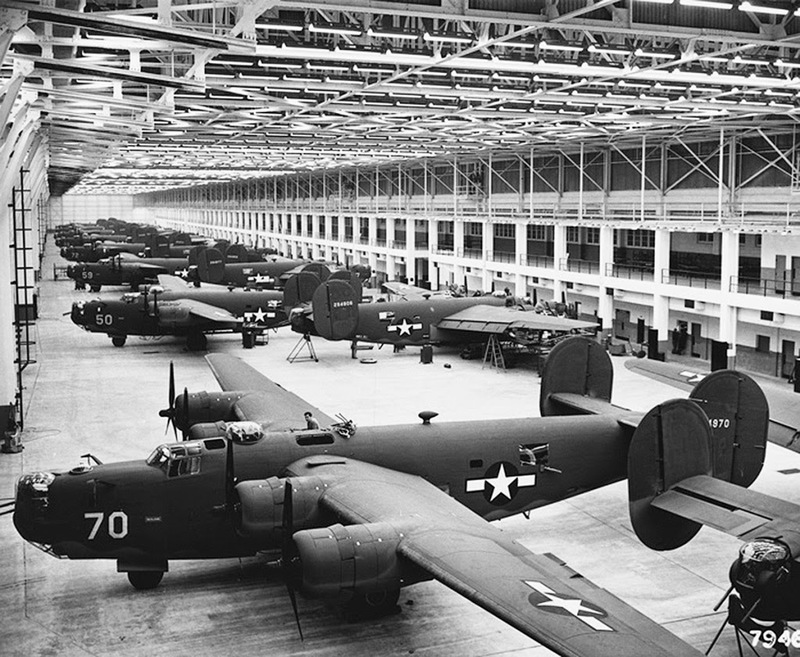 At least a corner of Ypsilanti Township’s former Willow Run bomber plant, the factory where Rosie the Riveter toiled during World War II, may yet be transformed into the Yankee Air Museum’s new home. The museum confirmed Tuesday that it is close to purchasing a 175,000-square-foot portion of the property from General Motors’ bankruptcy trust.